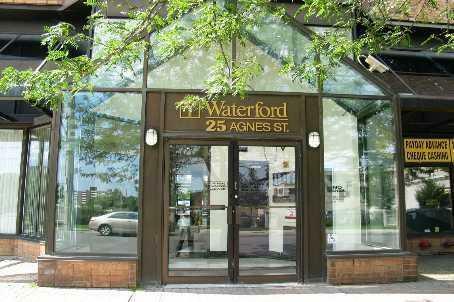 Waterford condominium is located at 25 Agnes Street in Mississauga. Agnes Street is just minutes from Mississauga's Square One. This is an older, low rise condominium with roof top garden. 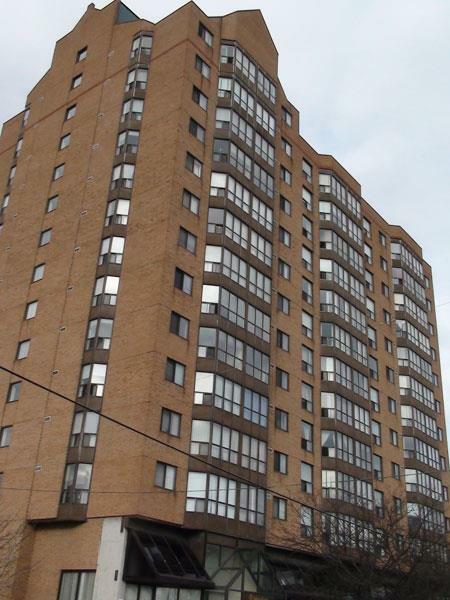 This condominium offers selection of 1 bedroom, 1 bedroom plus den, 2 bedroom and 2 bedroom + den suites. Both 1 bedroom and 2 bedroom suites are specious. 2 bedroom suites are 1000 sq.sf in size. 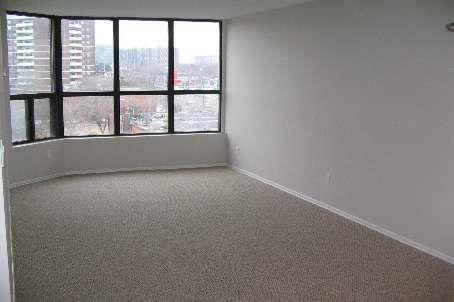 Many suites are upgraded with hardwood floor, new appliances and more. Suites have only solariums and no balconies. 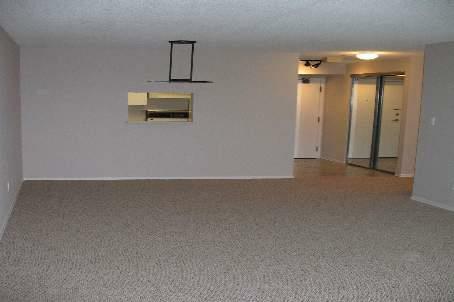 They are sold with one underground parking, storage, washer, dryer, stove, fridge, and dishwasher. This condominium has central air condition. Condo fees include water,hydro,gas,central air condition,parking and maintenance of common elements.